"Dr. Anton is amazing and has changed the way I am living my life. I am taking far less medication than I used to, and she helped me change my overall lifestyle. In just over a year, I feel like a new person." "I am so appreciative that Liberate is serving our community. I truly have been 'Liberated' from pain that was keeping me from living a full life. Dr. Anton is very compassionate and is making a major difference in my life. He's shown me how 'less is more' with diet, exercise and other things within my control." 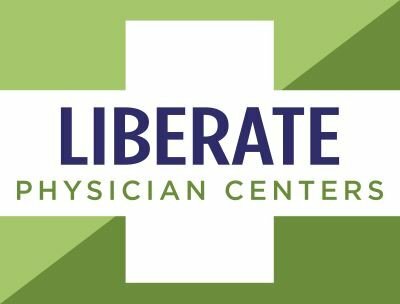 "I've been greatly impressed by Liberate's knowledge. Dr. Anton is a great doctor and has really helped guide me and has reduced the amount of medication I was taking." "I was really nervous about getting a medical marijuana card, but Dan answered all my questions about the program, and Dr. Anton was very helpful in talking to me about how different strains actually work in the body. I am so thankful for Liberate."